My 1-2-3 Cents : What Are You Thankful For? As we prepare to give thanks this week with family and friends, the From the Rafters Radio crew is planning to do the same with you. 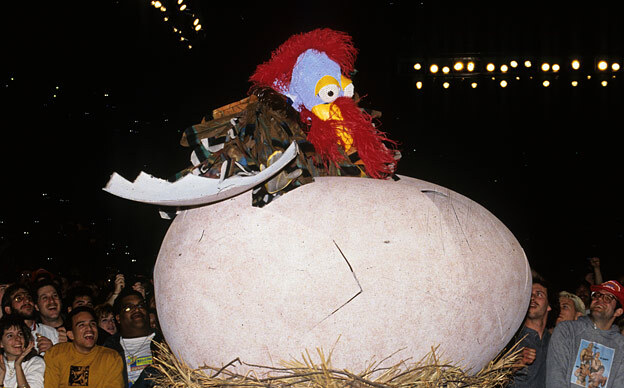 We want to know what you're thankful for this year in the world of wrestling. We're going to air a one hour special show on Thanksgiving night (click here for details on how to listen). Please record a 30 second (or less) clip of what you're thankful for and upload it to this site, or do a video response to the My 1-2-3 Cents YouTube channel.